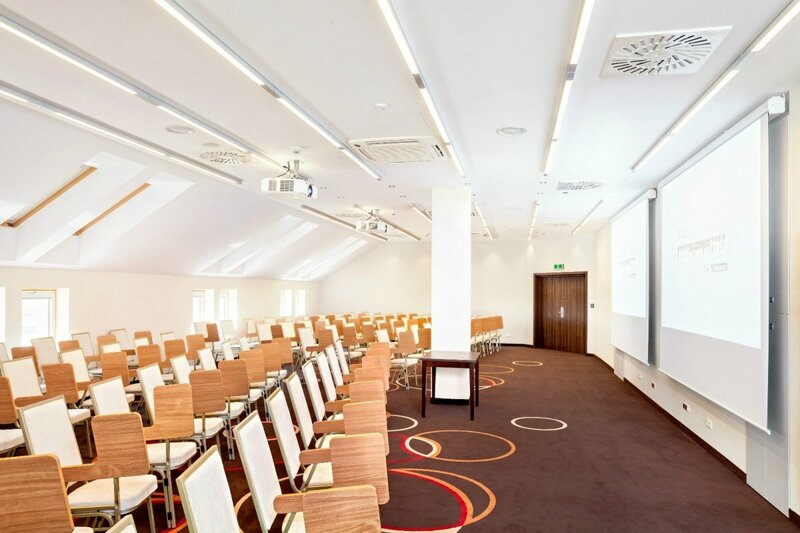 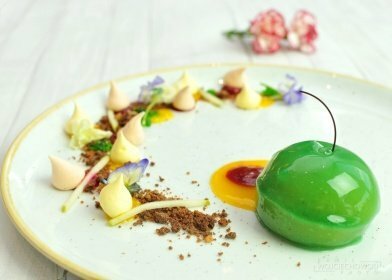 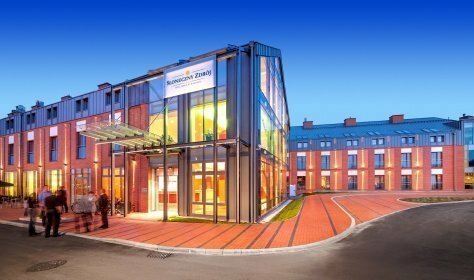 Sloneczny Zdroj Hotel Conference Center Medical Spa & Wellness is the perfect place to arrange business meetings, conferences and all kinds of sessions. 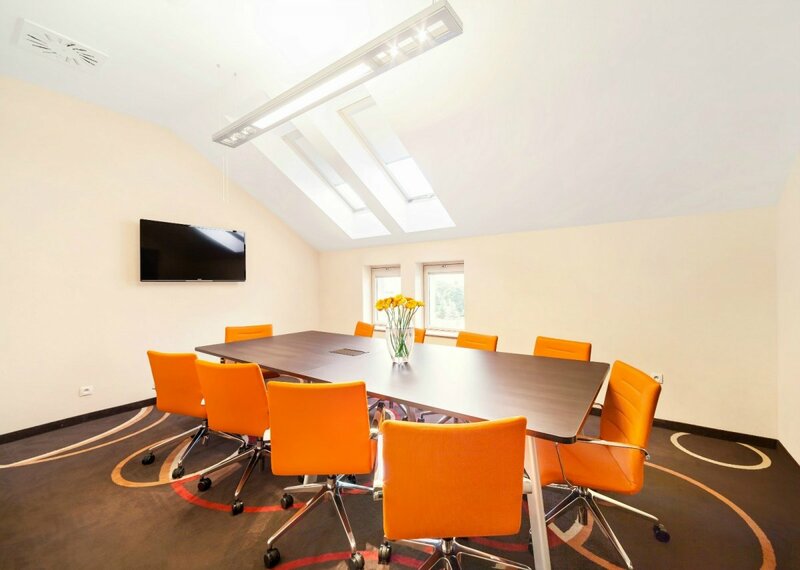 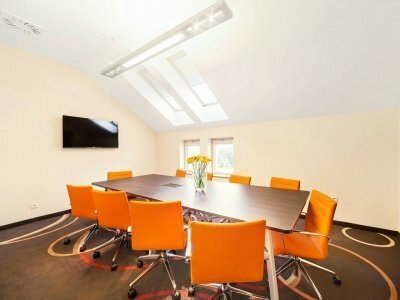 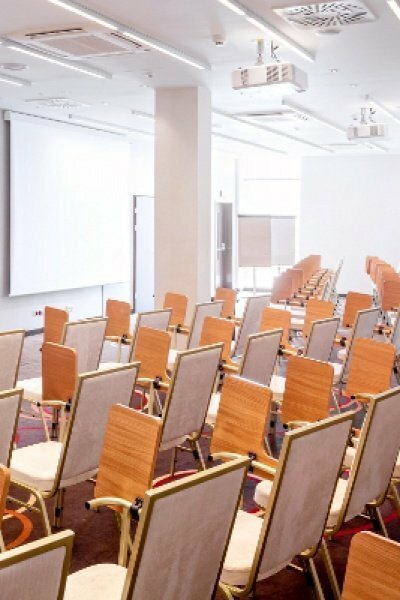 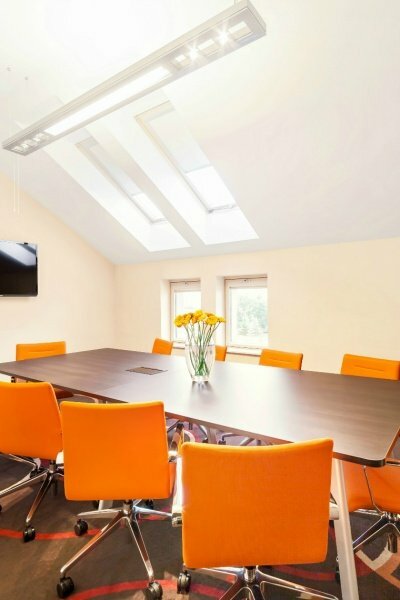 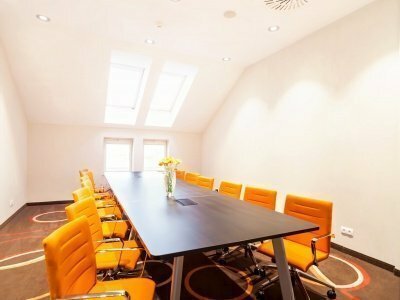 Our offer, which consists of three well-equipped conference rooms, ideally suited to the needs of clients looking for large spaces, as well as looking for intimate training rooms. 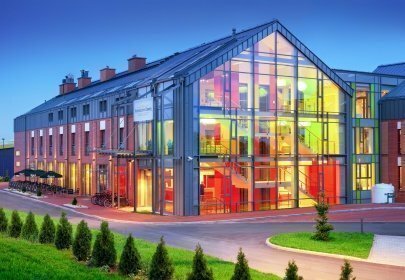 Undoubtedly, the added value of our modern hotel is an extensive Vitality Medical Spa & Wellness, as well as sports and leisure facilities that will not let you get bored. 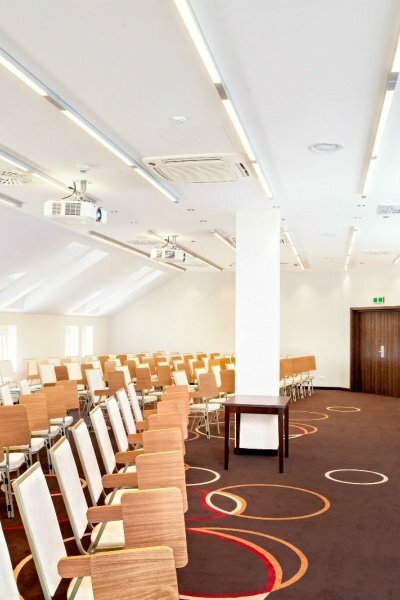 Find out how harmonious duet make conferences supplemented with spa treatments and recreation. 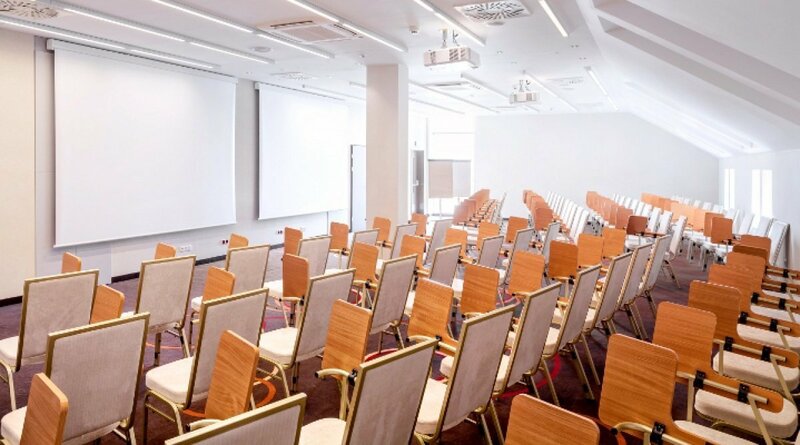 Organization of seminars, training or team building events in such conditions must translate into better relationships with business partners. 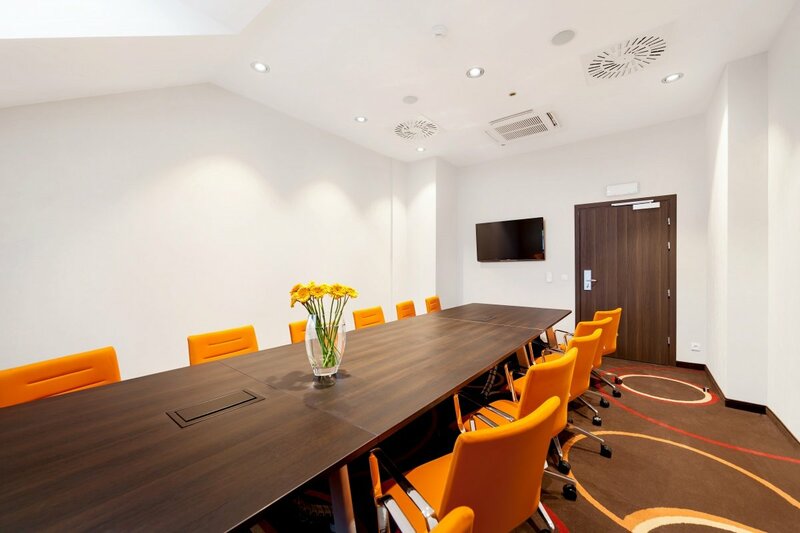 It is also worth mentioning that around the hotel there is a huge area that can be used not only for work but also for socializing backstage. Each additional hour costs 100 PLN for the Busko Hall and 50 PLN for the Stopnica and Wislica Hall. 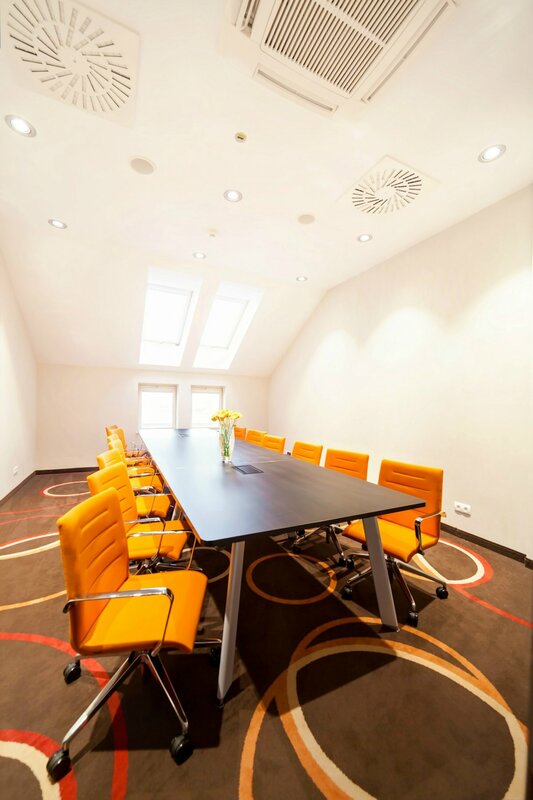 Good time to relax your mind by trying some delicious meals served at the Ponidzie Restaurant.